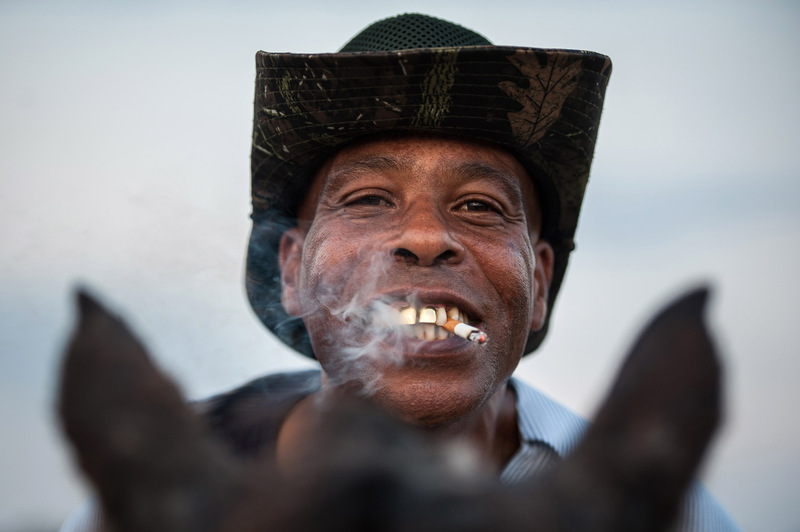 Photographer Rory Doyle, who has been extensively documenting the African American cowboy and cowgirl population in the Mississippi Delta, presents a full exhibition of his ongoing documentary project “Delta Hill Riders” starting on February 19, 2019 at the Delta Arts Alliance in Cleveland, Mississippi. The Delta Arts Alliance will kick off opening night with a lecture from Delta State University communications professor, Dr. Shalando Jones, who will provide historical context. The lecture will be followed by a Q&A with Doyle, Jones and cowboys/cowgirls featured in the body of work.